Groundwater is an important source of irrigation and drinking water, so keeping it pure is crucial. 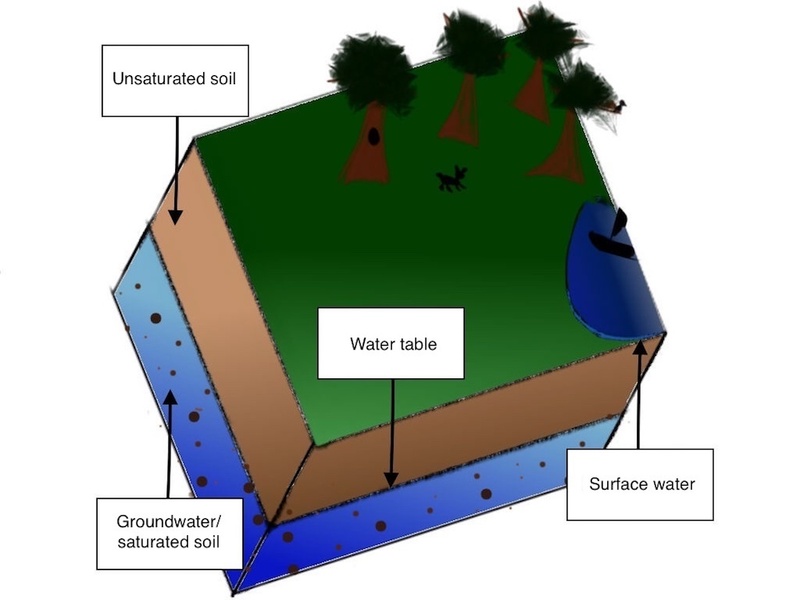 However, once contaminants get in, it isn’t so easy to get them out — creating systems to remove contaminants from groundwater requires an understanding of the complex way immiscible fluids move through soil. To gain insight into this behavior, engineers can use the phase transport functionality in the COMSOL® software. The way fluids, particularly immiscible fluids, move through the ground is important in a wide range of industries. Historically, researchers have investigated this type of transport to improve oil extraction and recovery methods. Today, researchers place more emphasis on how immiscible fluids negatively affect the environment. For instance, engineers in industries like waste management and environmental protection are designing systems that better prevent, detect, and clean up contaminants in soil. If left unchecked, pollutants can get into groundwater and affect the quality of crops. However, understanding fluid flow is a challenge due to the complexity of the processes involved and the nature of nonaqueous phase liquids (NAPLs). Oil and other NAPL contaminants often have a different density than water, and even when mixed, they flow separately (multiphase flow). NAPLs can also get trapped in areas of soil with low permeability, such as silt and clay, making them more difficult to detect and remove. In addition, how immiscible fluids flow through soil (and any low permeable zones) depends on the soil saturation. To better understand the flow of fluids through soil, engineers can turn to numerical simulation. As an example, let’s take a look at a model that simulates the multiphase flow through a porous medium that includes a low permeable lens. The model consists of a circular domain representing the porous medium with a low permeable lens in the middle. Note that by taking advantage of the axial symmetry, you only need to model a 2D cross section, which helps reduce the computational cost of the simulation. To start, a fluid that is lighter than an NAPL (let’s say water) fills the entire domain. Once the simulation begins, a small hole at the top allows a heavier NAPL fluid into the domain at a constant and uniform mass flux for 100 minutes. 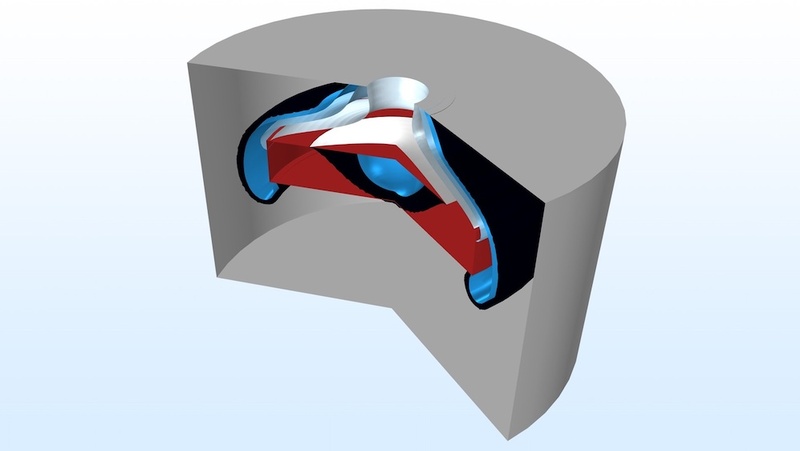 While we don’t go into all of the modeling details here, you can find the properties for the fluids and soil in the Two-Phase Flow over a Low Permeable Lens tutorial. Note that you can also download the related MPH-file if you have a COMSOL Access account and valid software license. To easily simulate two-phase flow, you can use two phase transport features available in the CFD Module and Subsurface Flow Module as of version 5.4 of the COMSOL Multiphysics® software. Using the Phase Transport in Porous Media interface, you can analyze how the immiscible fluids flow in the soil, which enables you to determine the saturation, account for the microscopic phenomena that occur at the interfaces, and include the effects of gravity. You can also combine the functionality of this interface with the Darcy’s Law interface via the Multiphase Flow in Porous Media multiphysics coupling. Doing so makes it easier to simulate the flow and transport of multiphase fluids in porous media. While not used in this example, a third phase transport feature, the Phase Transport interface, is also available. This interface helps simulate multiphase fluids in free flow without tracking the interface between them, making it less computationally demanding than other methods. Simulation showing the two-phase flow around a low permeable lens. At first, the heavy phase is expected to flow around the low-permeability area but not infiltrate it. The reason is that the lens’ entry capillary pressure is higher than that of the surrounding soil, meaning the denser, nonwetting fluid can enter the lens only when its saturation reaches a critical value. To model this process, you can use the Porous Medium Discontinuity boundary condition, which allows for the discontinuity at the soil–lens interface and helps determine the critical saturation. After running the simulation, you can see that the flow of the heavy phase is as expected. Rather than immediately infiltrating the lens, the fluid enters only when the soil around it reaches critical saturation, which occurs at approximately 12 minutes. By the time an hour or so has passed, the heavy phase reaches the bottom of the lens. As this example has shown, engineers can analyze the transport of single- and multiphase fluid through porous media using the phase transport functionality in COMSOL Multiphysics. With a better understanding of the physical processes involved, they can design systems that more efficiently remove pollution from groundwater, recover oil from the ground, and more. To try the Two-Phase Flow over a Low Permeable Lens tutorial, click the following button to go to the Application Gallery. There, you can examine the documentation for this example and download the MPH-file. Thank you for sharing us this interesting topic. I encountered a phenomenon of spurious pressure oscillations ( causing a serious convergence issue) when modelling two phase flow in a very low permeable media. Some literature reported that this may be caused by the fact that the standard finite element method cannot meet the local mass conversation at the element level, and they recommend finite volume method to simulate the fluid flow. So I am wondering whether it is possible to deal with this problem in the framework of COMSOL. For questions related to your modeling, please contact our Support team. 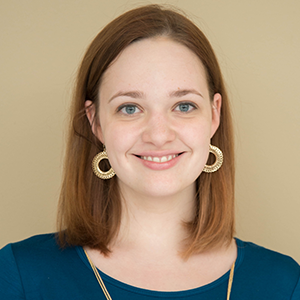 Thanks for your interesting modeling of two-phase flow in porous media. I have some questions about the module of multiphase flow in porous media in Comsol. Multiphase flow in porous media is a “Phase transport in porous media” coupled with a “Darcy’s law”, I’d like to know that the pressure of “Darcy’s law” is the pressure of the wetting phase fluid (Phase s1) or some other pressure. Second, for the “phase transport in porous media”, if we use the “mass flux” boundary, we can only choose “Phase s2” (non-wetting). How can I do if I want to inject “Phase s1” fluid in the porous media?